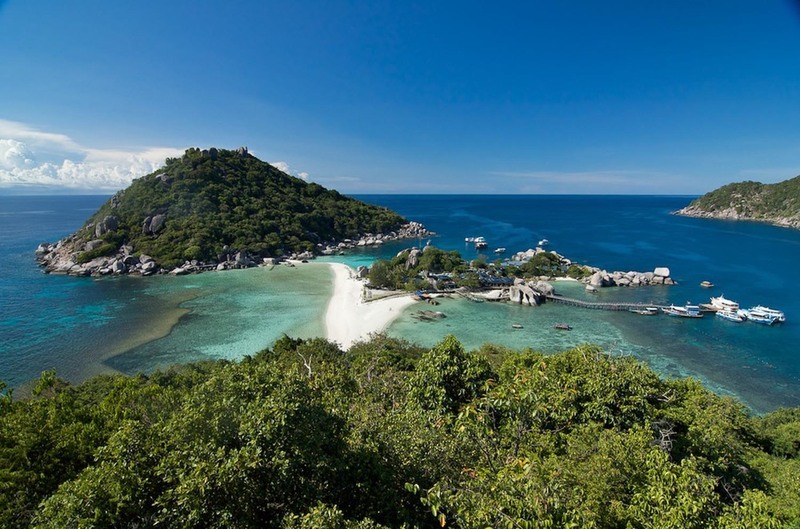 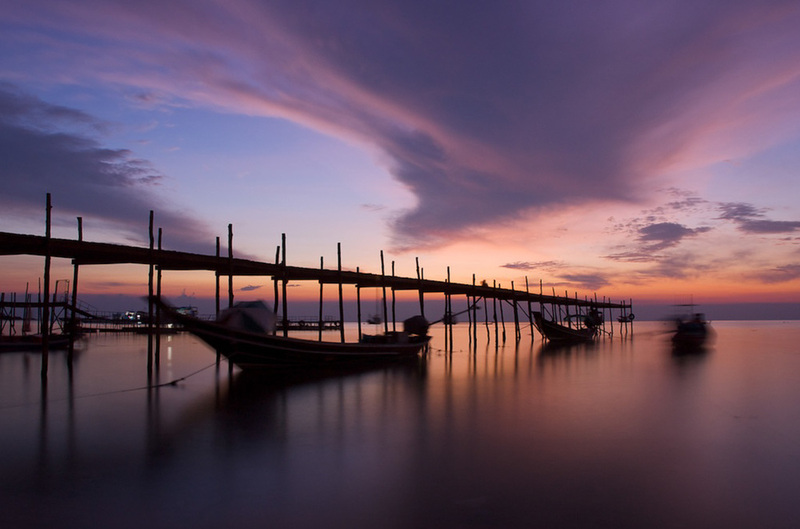 Koh Tao is a tropical island for the indulgent and adventurous traveler. 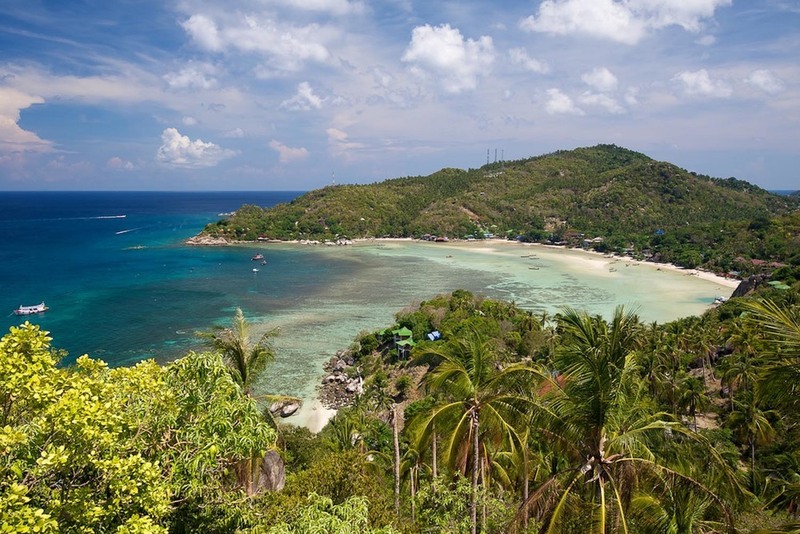 Casas del Sol Management can provide recommendations and personal guest bookings for many of the following activities or to check out what's happening now on Koh Tao click here. 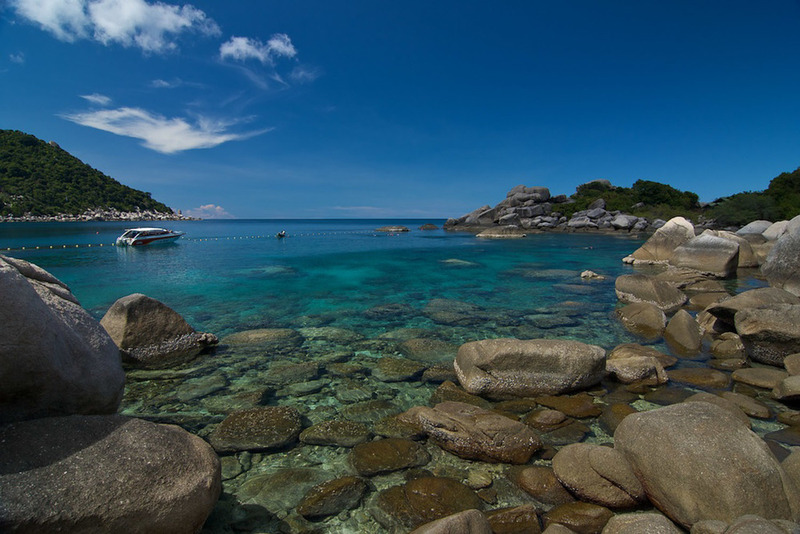 Kayaking, Stand-Up Paddleboarding, Swimming, Bushwalking, Rockclimbing, Sailing, Wakeboarding, Kite-boarding, Fishing & Island Boat Trips.